If you’re looking to grow plants that have healing powers, we’ve got a list of the 12 best medicinal plants to grow at home. All twelve of these plants can heal a multitude of ailments such as upset stomach, rashes, indigestion, anxiety, pain, and much more. 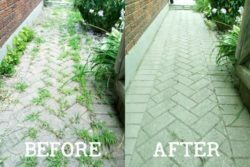 These plants are not only healing, but are also great for cooking, add a touch of beauty to your garden, and will also make your home smell wonderful. 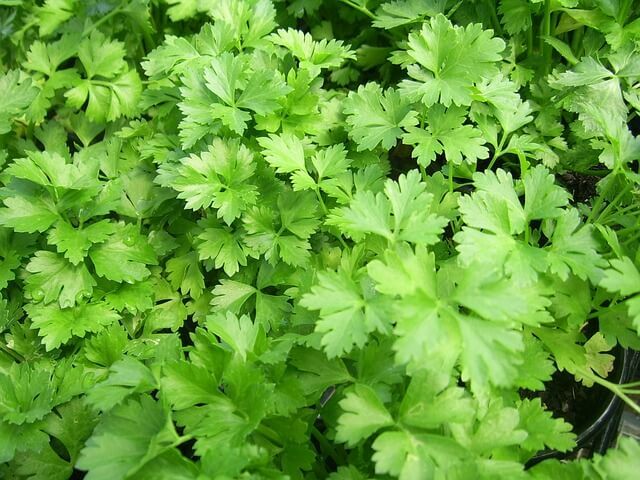 Let’s take a look at these 12 medicinal plants to grow at home! 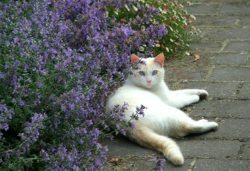 Lavender looks and smells beautiful in any pot or garden and is easy to plant! 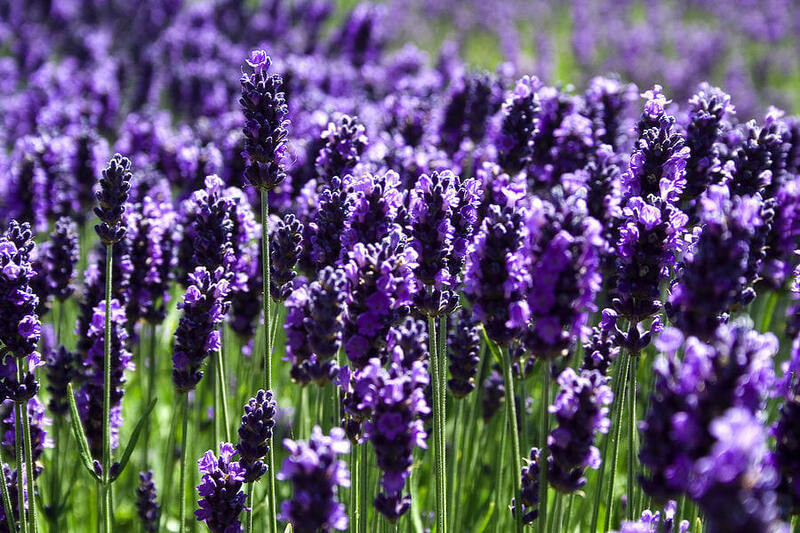 But what’s even better about lavender, is that it helps with stress and anxiety, and can also help you sleep better! Just a whiff of lavender is all the brain needs to calm itself down and unwind! Basil, used often in Asian cuisine, can add an amazing flavor to any dish, but will also help with stomach aches and cramps. 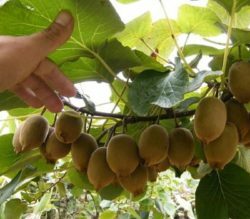 The plant is also known to help with appetite problems. 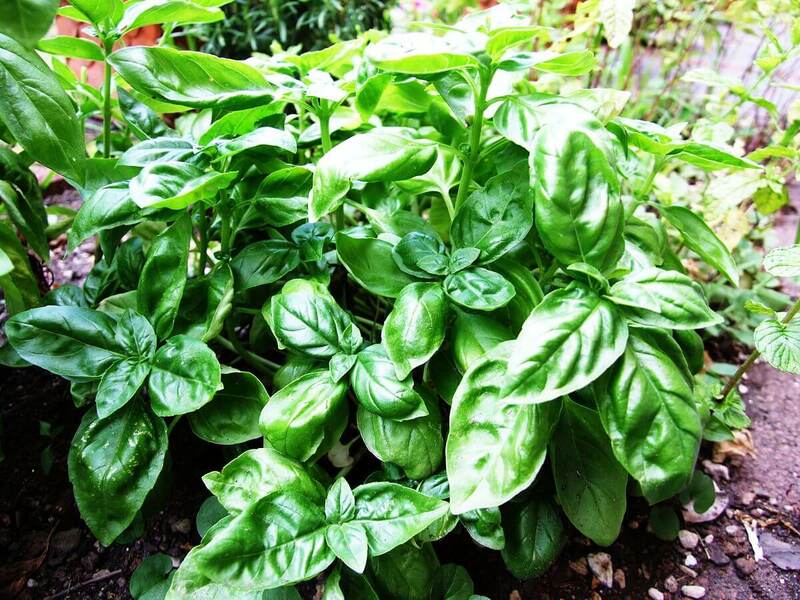 You can grow basil indoors as well! 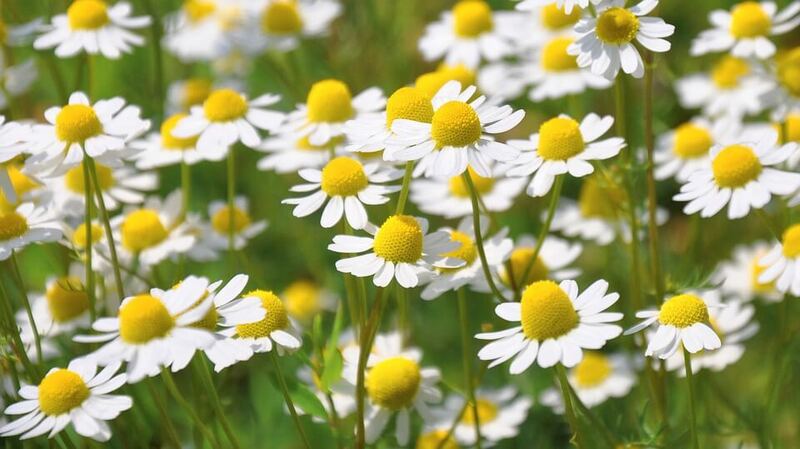 Chamomile is so easy to grow, and will look and smell beautiful in your garden, but did you know that it can also help with indigestion, anxiety, and stress? Another great thing about chamomile is that it can also be used topically to relive rashes and skin irritations. 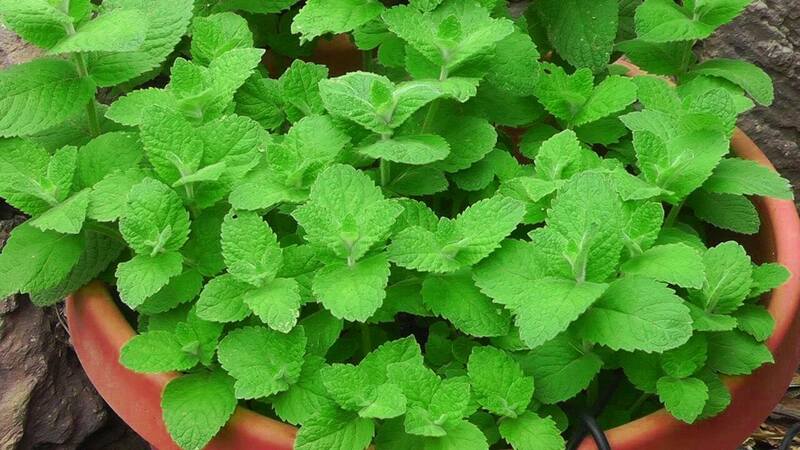 Lemon balm has a strong lemony scent and is also one of the best medicinal plants you can grow. 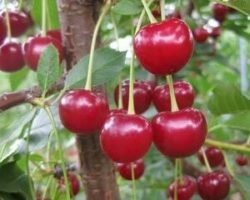 Helps with indigestion, insomnia, insect bites, and much more. 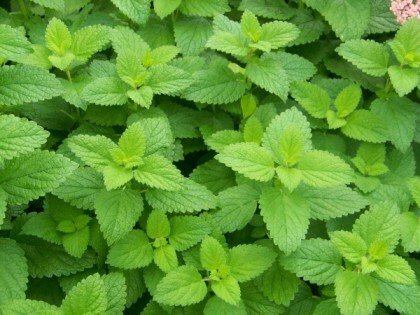 Lemon balm also helps with keeping mosquitoes away! 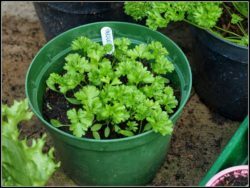 Parsley works great in all different kinds of soups, stews, and other dishes, but did you know it also helps with upset stomach and bad breath? 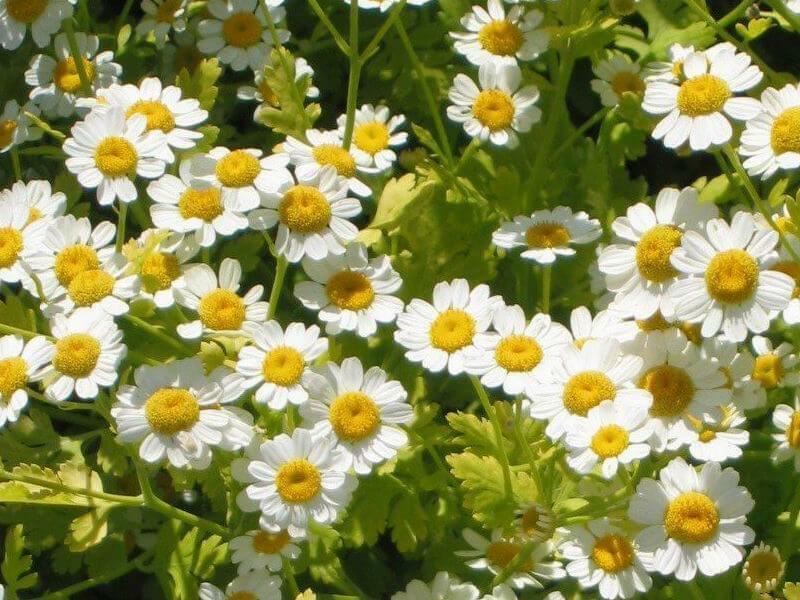 Feverfew flowers have strong medicinal properties and also look great in any yard. Chew the flowers to relieve an upset stomach as well as headaches. 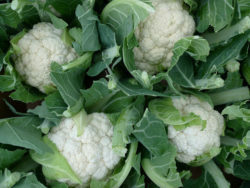 These flowers have also been used extensively to treat arthritis! 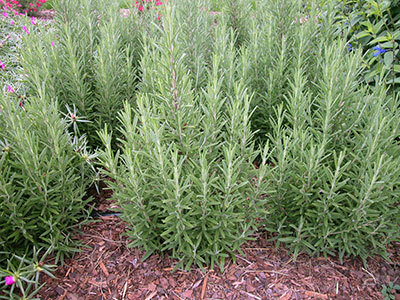 Rosemary has been scientifically proven to improve mood and treat depression. On top of that, it adds a lot of flavor to any dish! 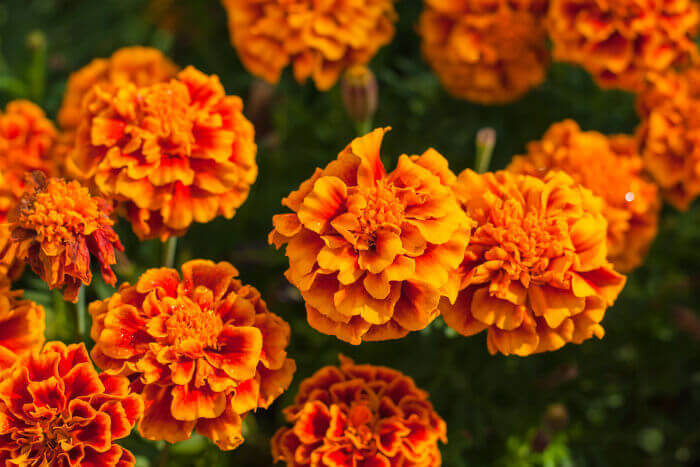 Said to help with digestion, marigold flowers are also great at curing skin conditions such as acne, suburns, and other blemishes. 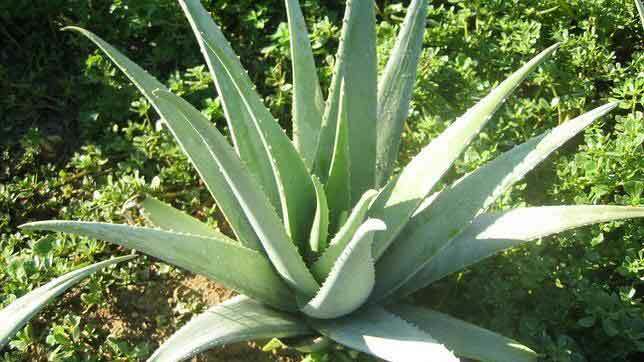 Aloe vera is an easy plant to grow that can cure a multitude of things such as sunburns, skin irritations, and other skin conditions. You can also add a little bit of the aloe vera gel into your shampoo to treat dandruff and thinning hair. 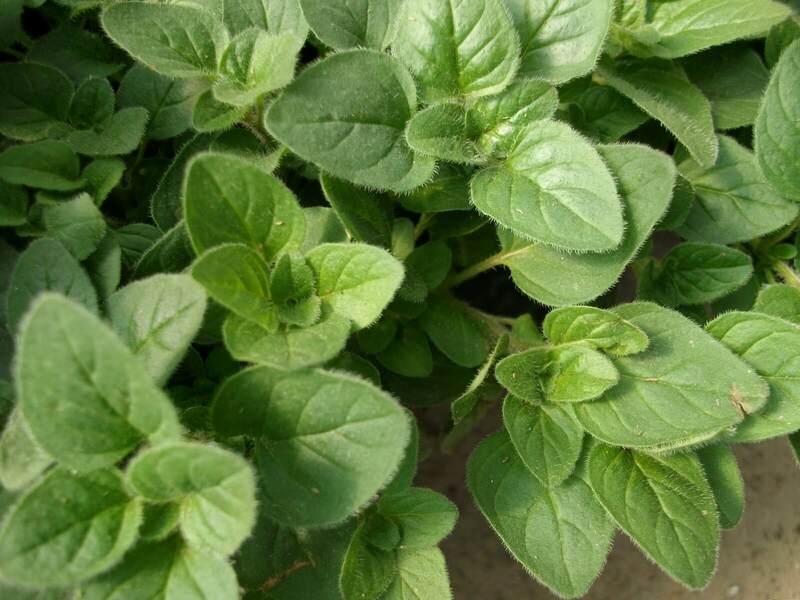 Mint is a refreshing herb that grows easily and smells great! Use it in any drink to treat headaches, upset stomach, and relieve stress and anxiety. Oregano is not just for your Italian dishes! 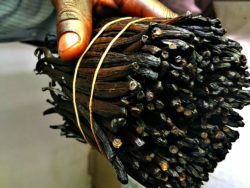 It helps with a slew of ailments including but not limited to headaches, bloating, muscle pain, and sore throat. 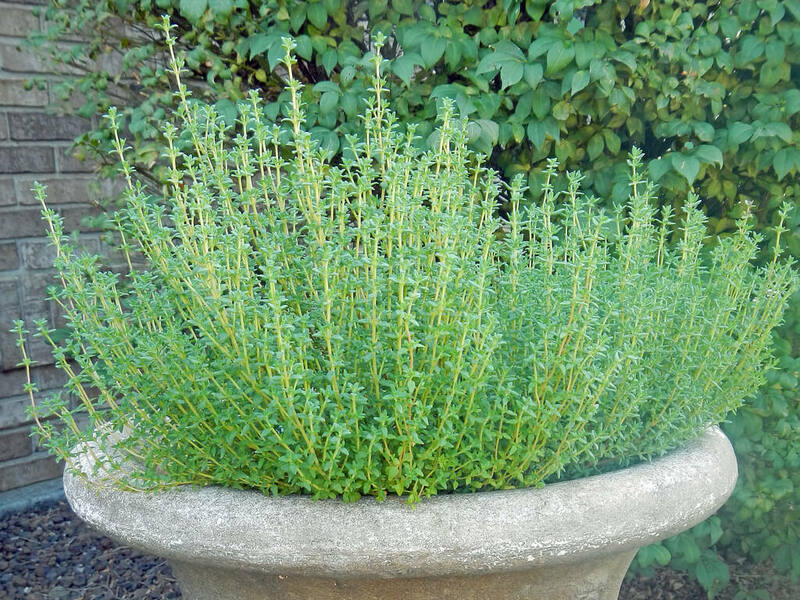 Thyme contains strong anti septic properties, and therefore is a great herb to have to treat stomach problems, congestion, and coughing. 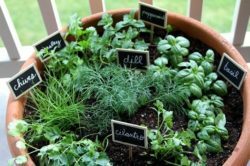 If you’re interested in planting these herbs, check out these 5 herbs that thrive indoors! 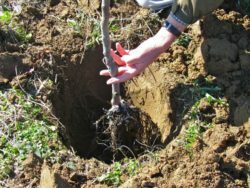 12 Medicinal Plants to Grow at Home was last modified: March 15th, 2017 by Aniela M.